Yep. 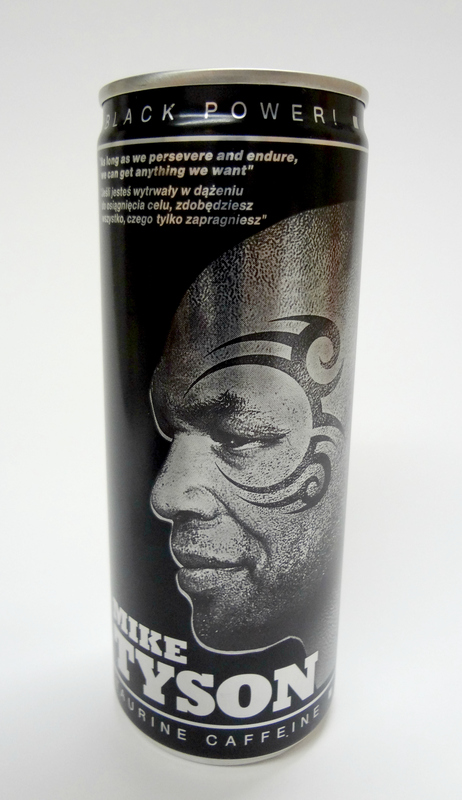 Mike Tyson has his own energy drink. And it’s called Black Energy. And it’s from Poland. 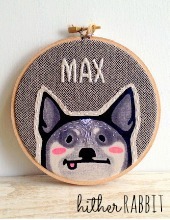 And I reviewed it on The Impulsive Buy. And if you’ve missed my other reviews on The Impulsive Buy, why not pour yourself a tumbler of Black Energy, put on some cozies, stoke the fire, and catch up. Great write up as always. I miss the little guy in the pictures -hope he returns soon!